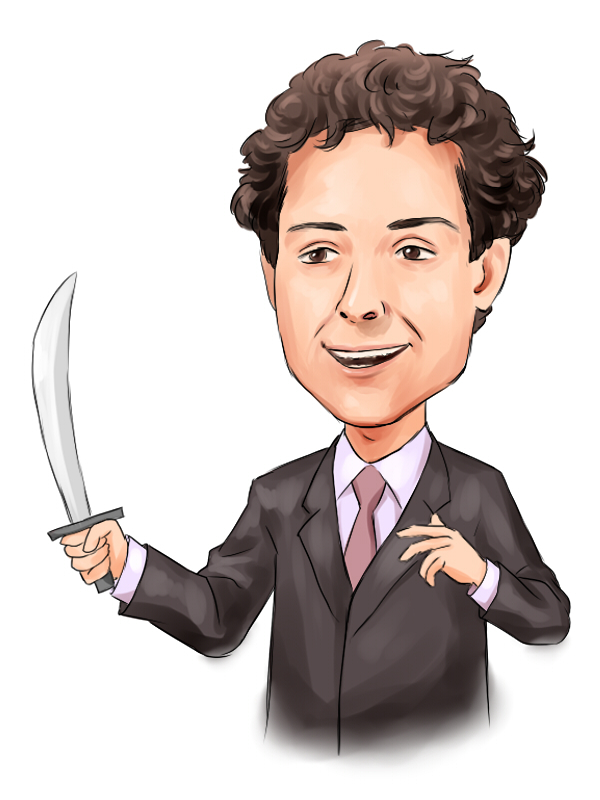 Jeffrey Smith’s Starboard Value LP has filed its 13F with the SEC for the reporting period of June 30, 2015. The investor is known for his activist positions in undervalued as well as average-performing companies. He uses fundamental analysis to understand the real value of a stock and make an investment accordingly. According to his 13F filing, the investment manager has a public equity portfolio worth $4.43 billion, with its top ten stock holdings accounting for 80.62% of its portfolio’s value. Macy’s, Inc. (NYSE:M), BWX Technologies Inc (NYSE:BWXT), and Edgewell Personal Care Co (NYSE:EPC) are among the top new positions of the investment firm, moves which we’ll study below. Starboard Value LP showed its interest in Macy’s, Inc. (NYSE:M) in July, revealing that it felt the vast real estate holdings of the retailer were undervalued. The investment firm has now revealed its position in the company, of 2.92 million shares valued at $197.32 million. According to the investment firm, the retailer’s real estate is worth at least $21 billion and considering the market cap of $21.31 billion, those holdings and the retail business of Macy’s, Inc. (NYSE:M) are not being properly appraised by investors. Mr. Smith further said that his firm will push for the spin-off of the real estate holdings of the company and added that the management of the retailer was receptive to the idea. The involvement of one of the great activist investors in the world is excellent news for shareholders, as activist investors work to bring forth the maximum value for shareholders and Smith does it better than most. David Einhorn’s Greenlight Capital is another major shareholder of the company, with a reported stake worth $68.77 million, consisting of 1.02 million shares of the retailer.